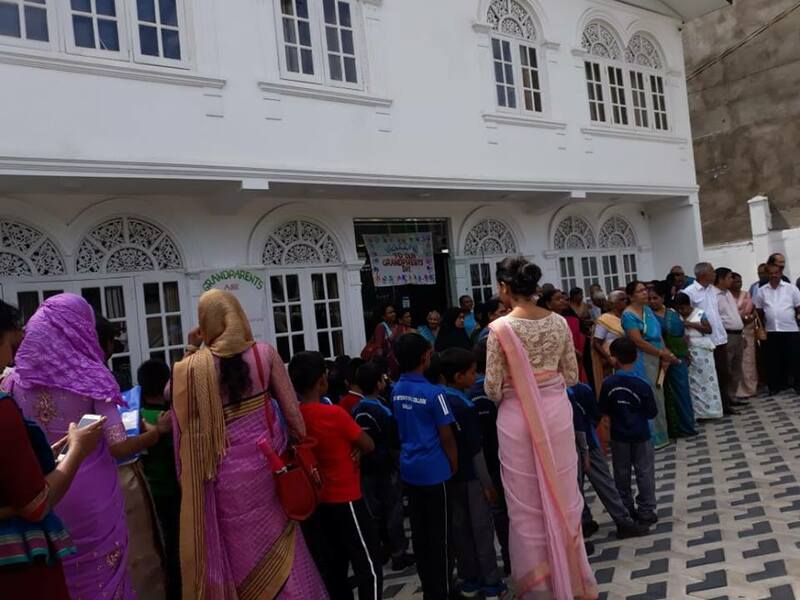 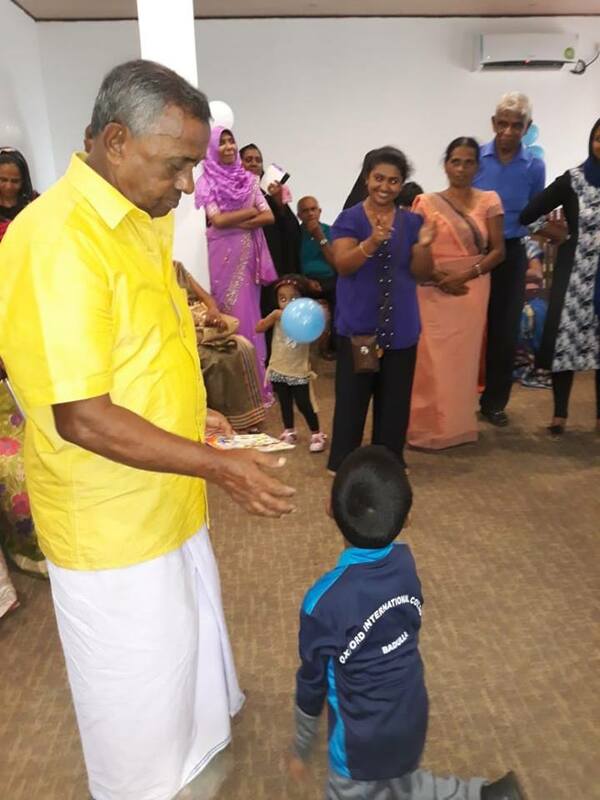 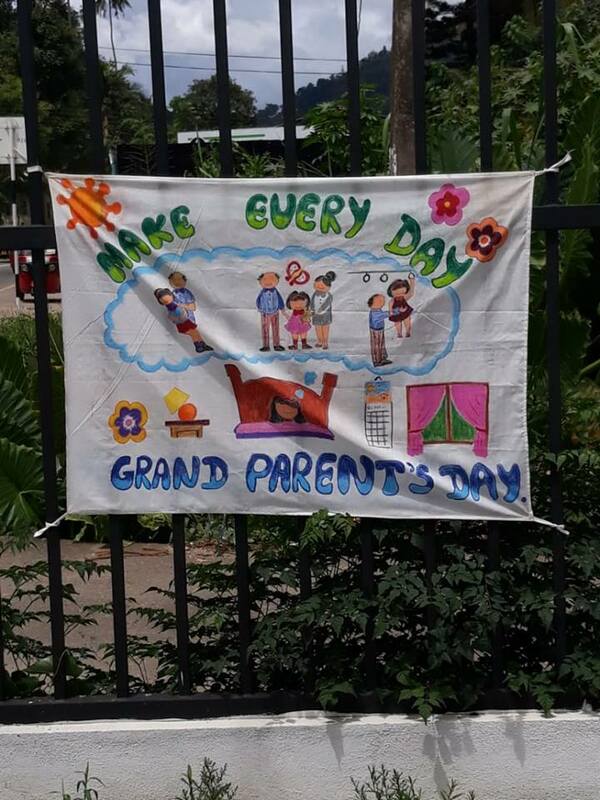 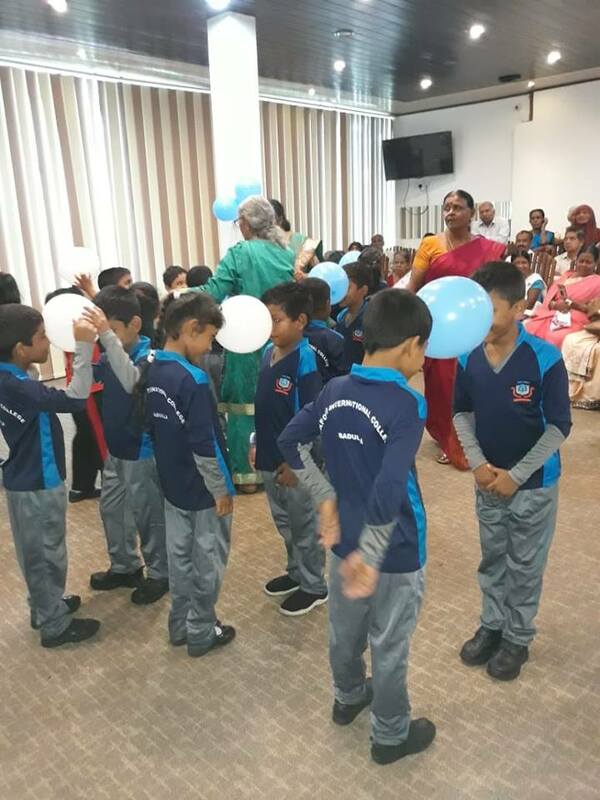 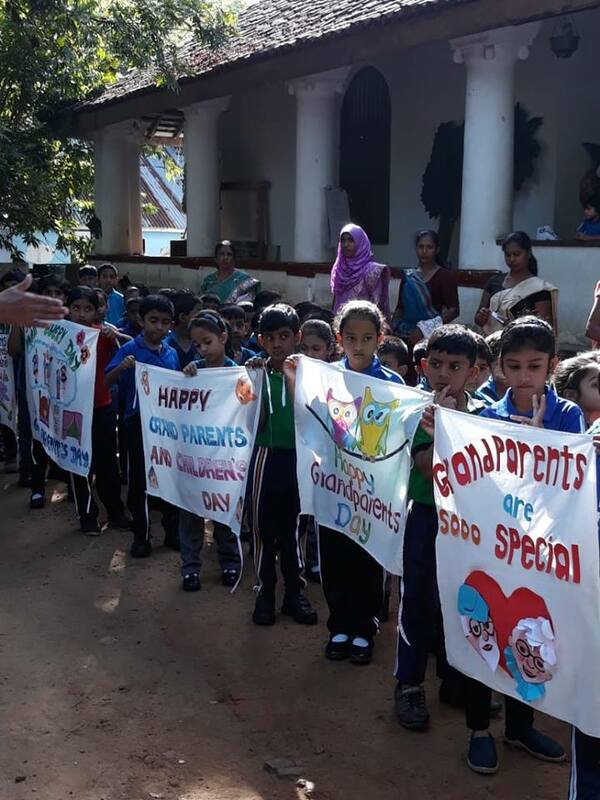 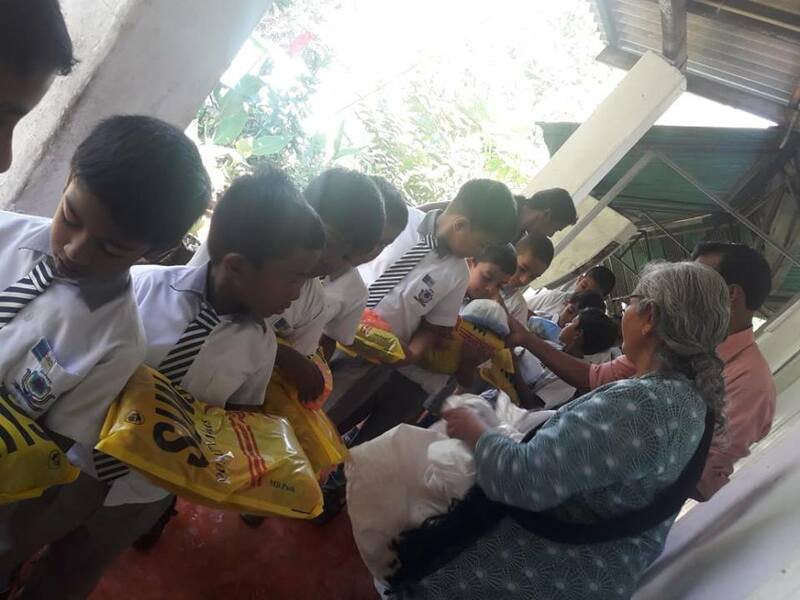 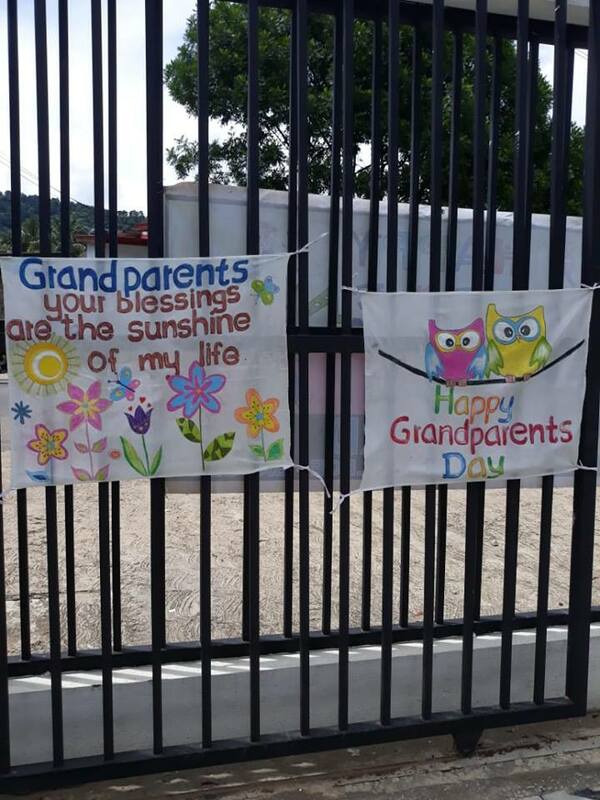 The primary section organized the Children and Elder’s Day, by giving priority to the grandparents of our students. 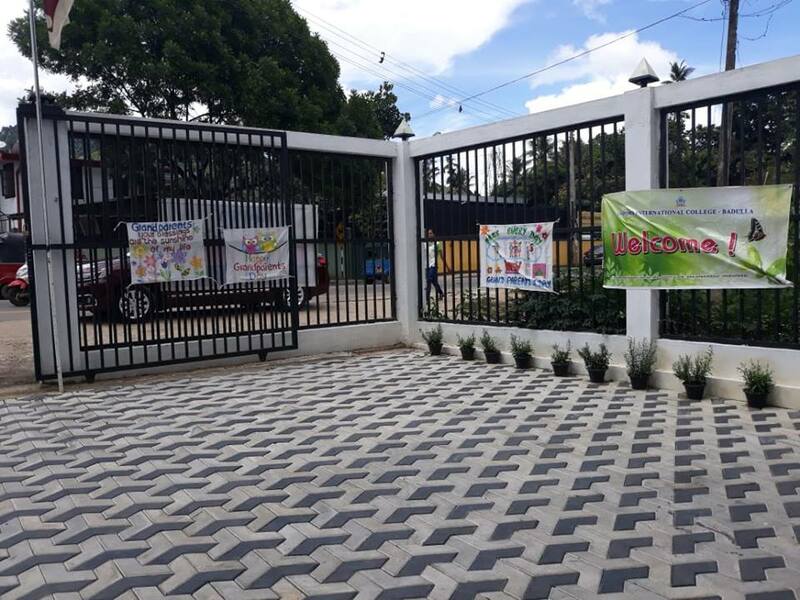 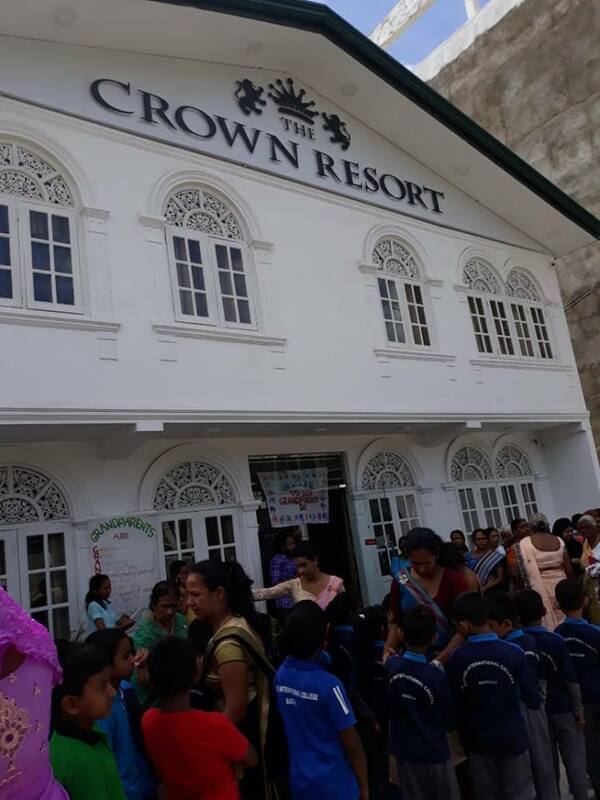 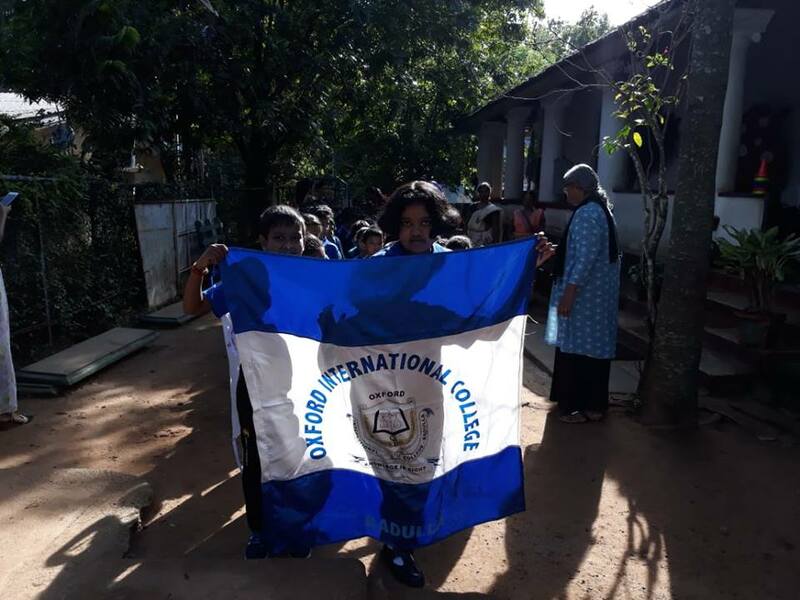 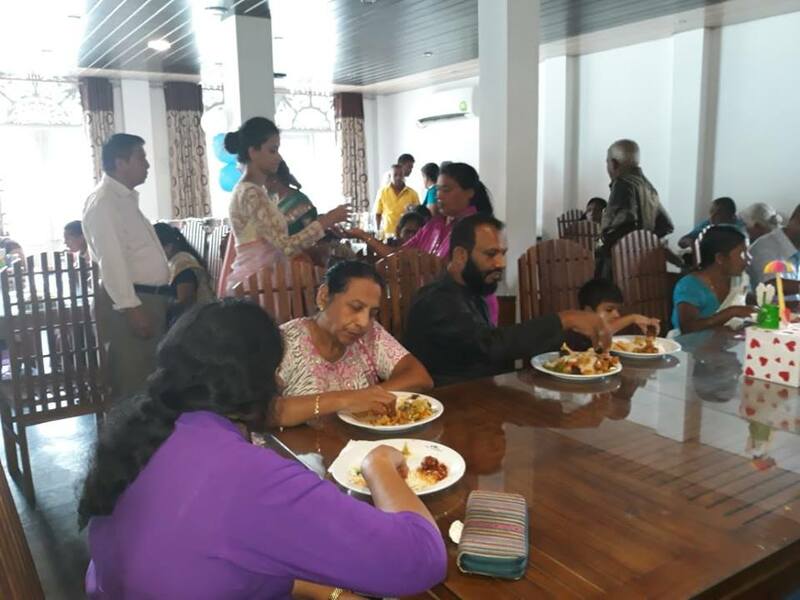 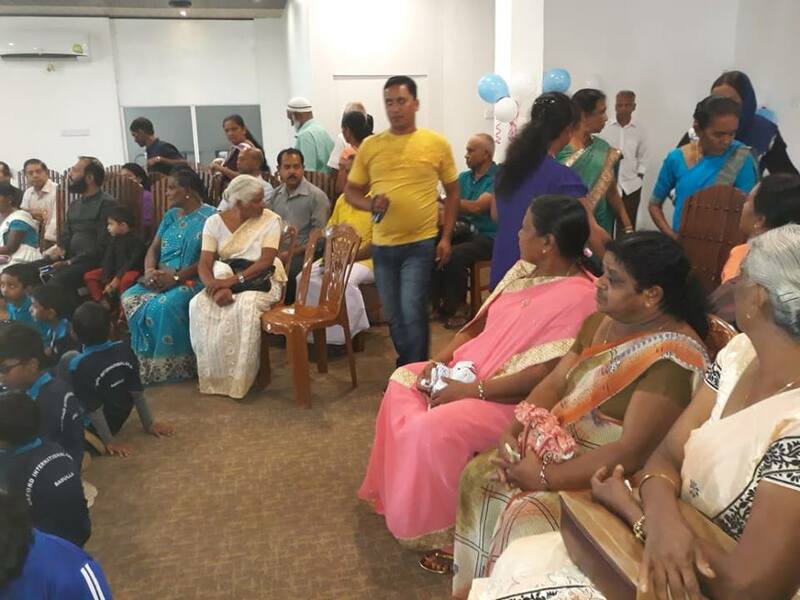 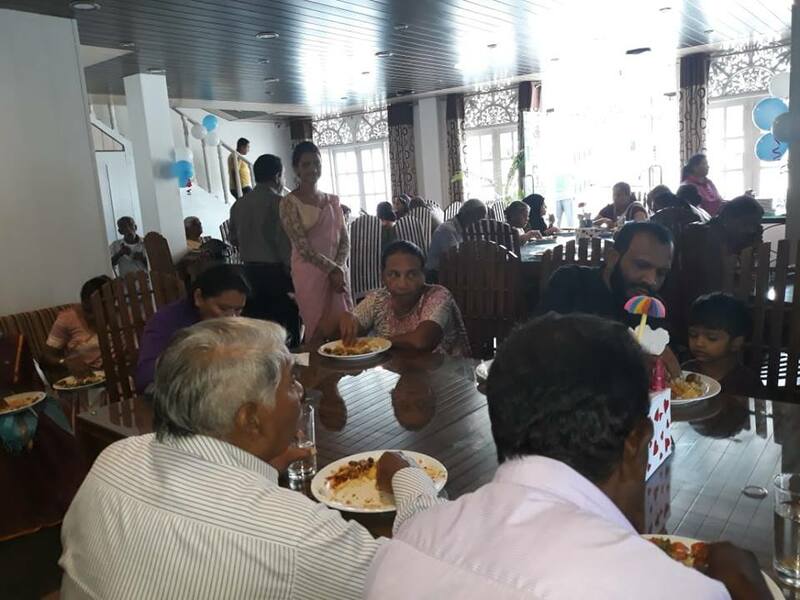 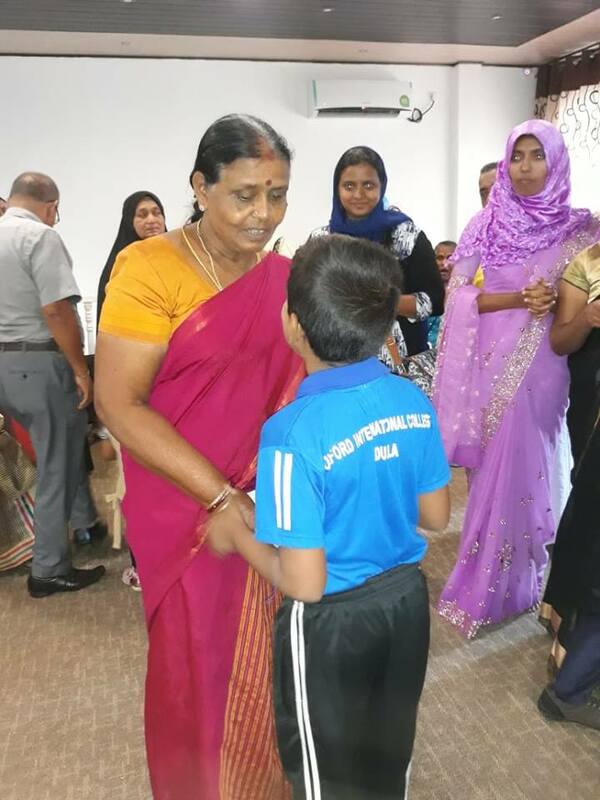 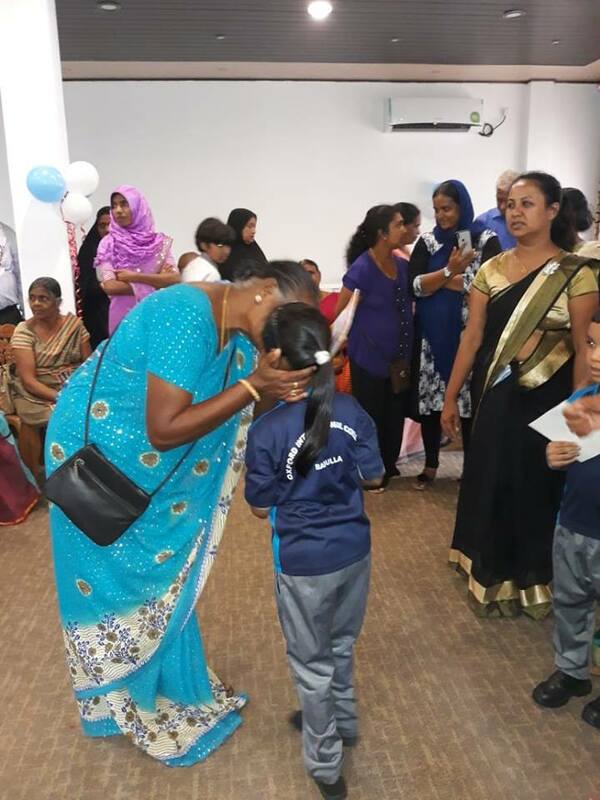 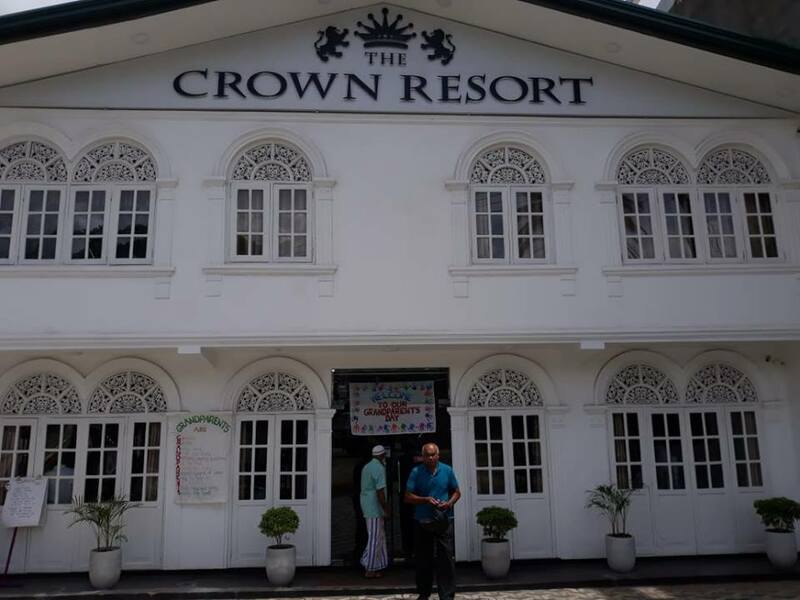 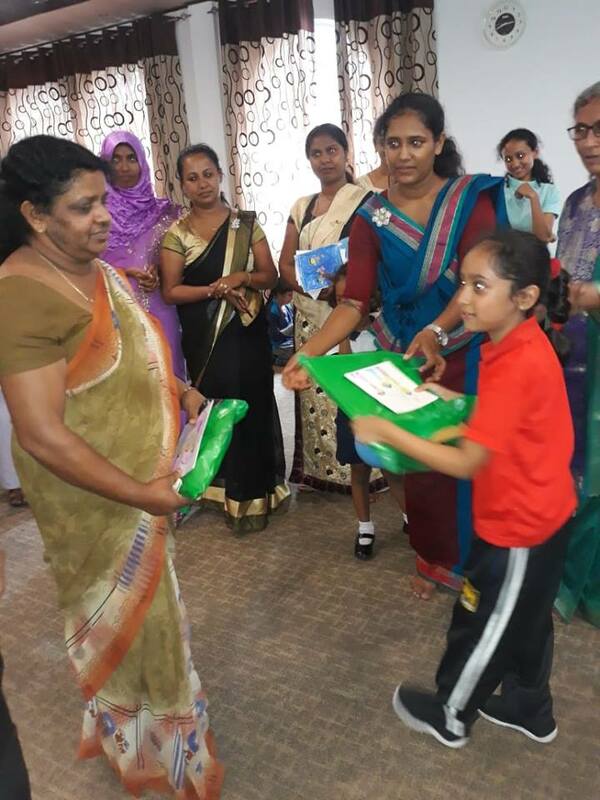 It was held on the 1th of October 2018 at the Crown Resort – Badulla from 9.30 A.M to 3.00 P.M. 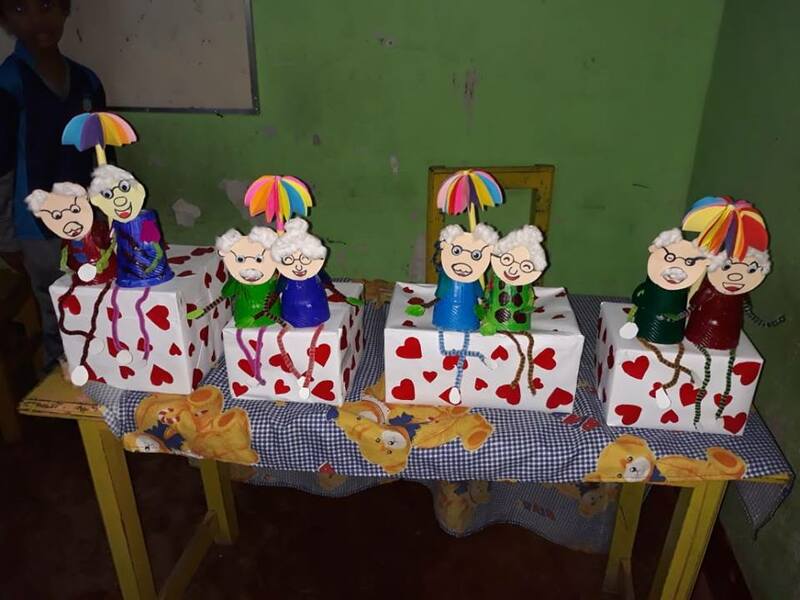 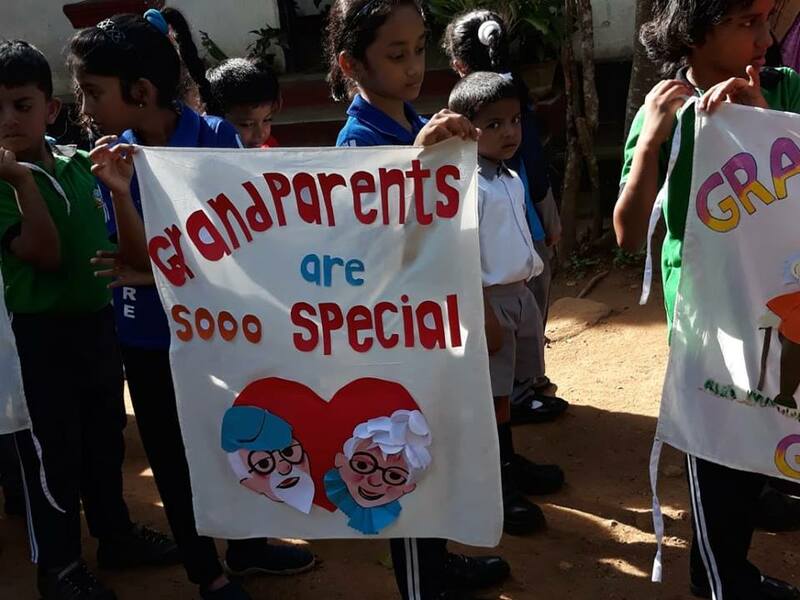 The main intention was to make the children was to make the children to be aware of respecting and loving their grandparents. 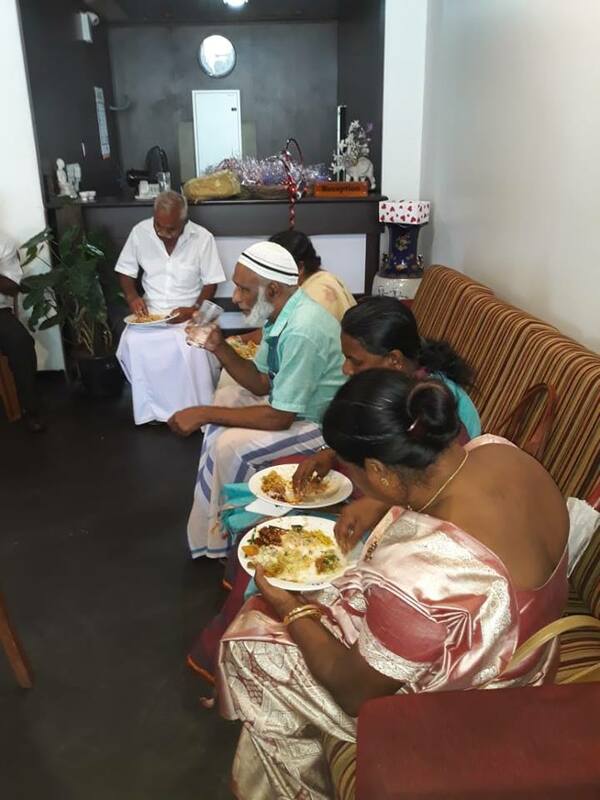 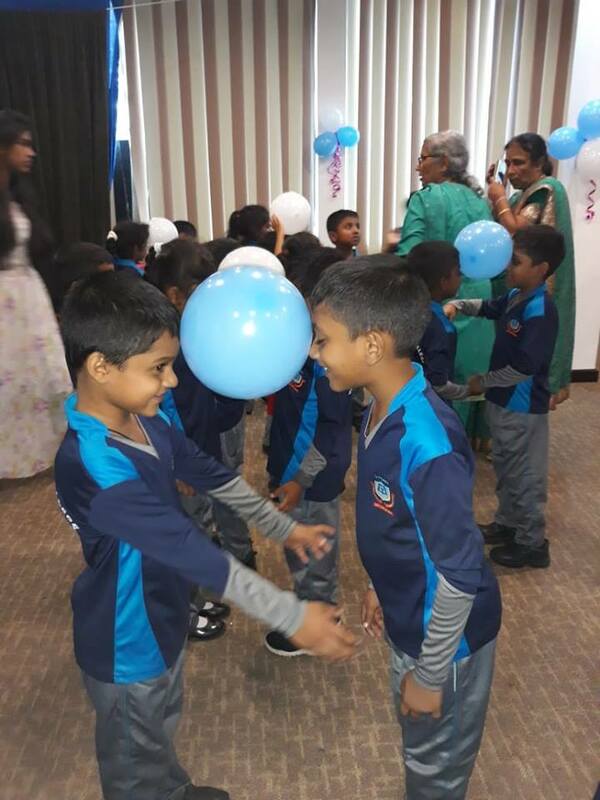 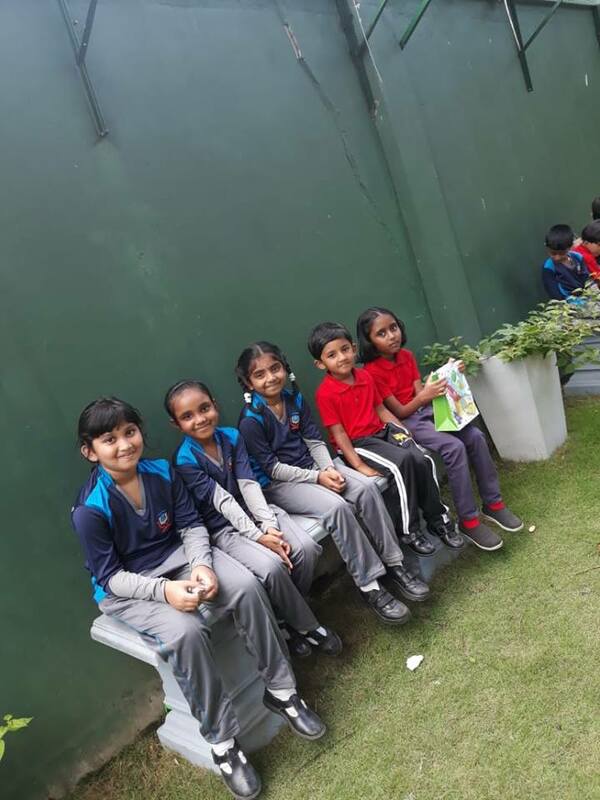 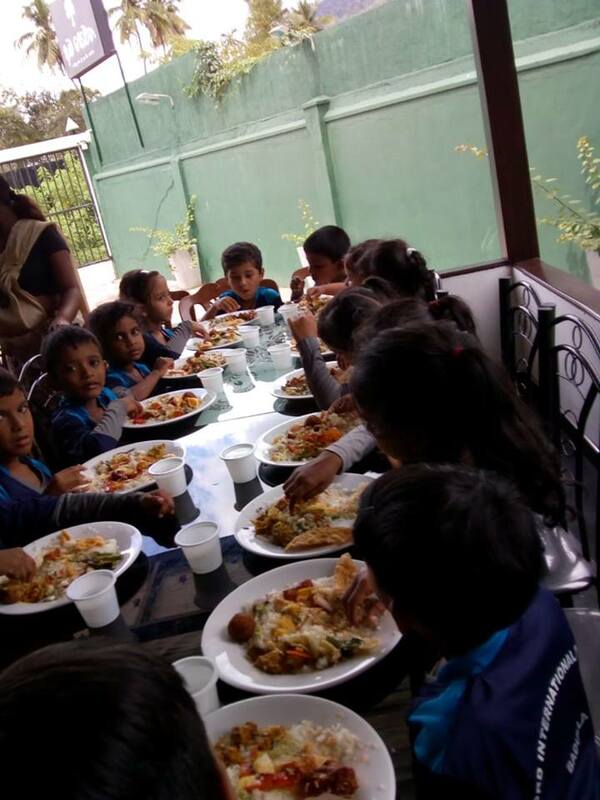 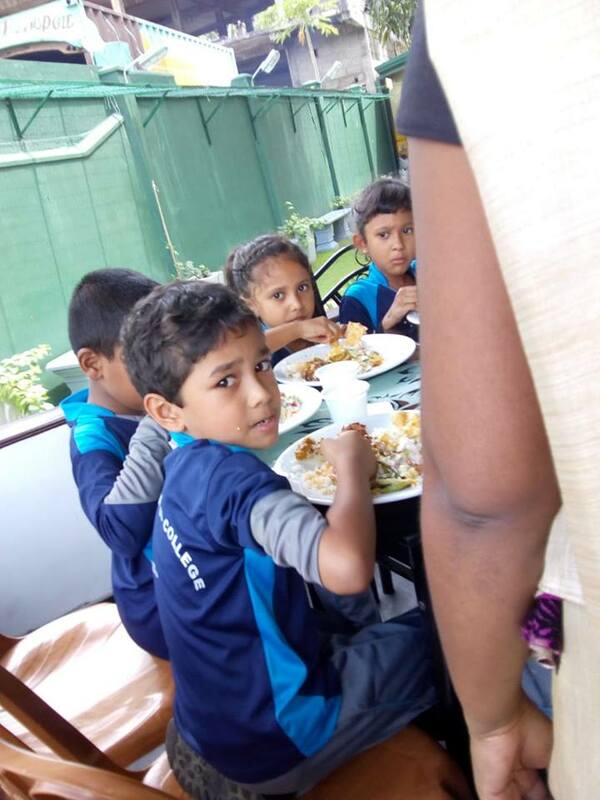 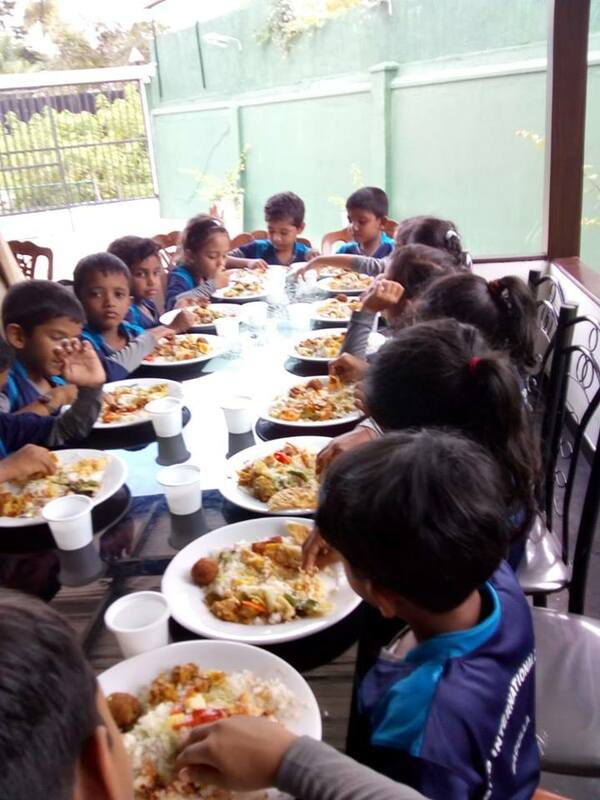 They enjoyed the day with games and dancing to their hearts content along with a scrumptious lunch.